After last week's concert extravaganza, things are little bit more low-key this weekend in Dallas-Fort Worth. But there's one more big-time show to enjoy, as well as a visit by a few of your favorite dancing reality stars. Anytime Lady Gaga comes to town, it's guaranteed to be one big party. And that's not just because her Little Monsters come out in droves to catch her concert at American Airlines Center. If her past actions are any indication, you just might see her around town after the show, especially because she's scheduled for a day off before a trip to Las Vegas. Lady Starlight and Crayon Pop join her as opening acts. 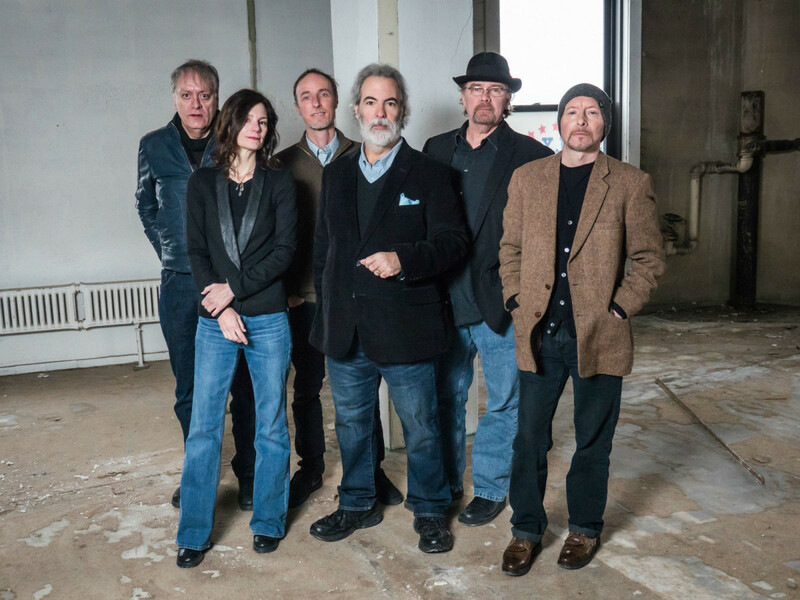 When most people think of 10,000 Maniacs, they think of the lineup with Natalie Merchant. But Merchant has been on her own since 1993, and the band has since put out nearly as many albums without her as they did with her, including 2014's Twice Told Tales. 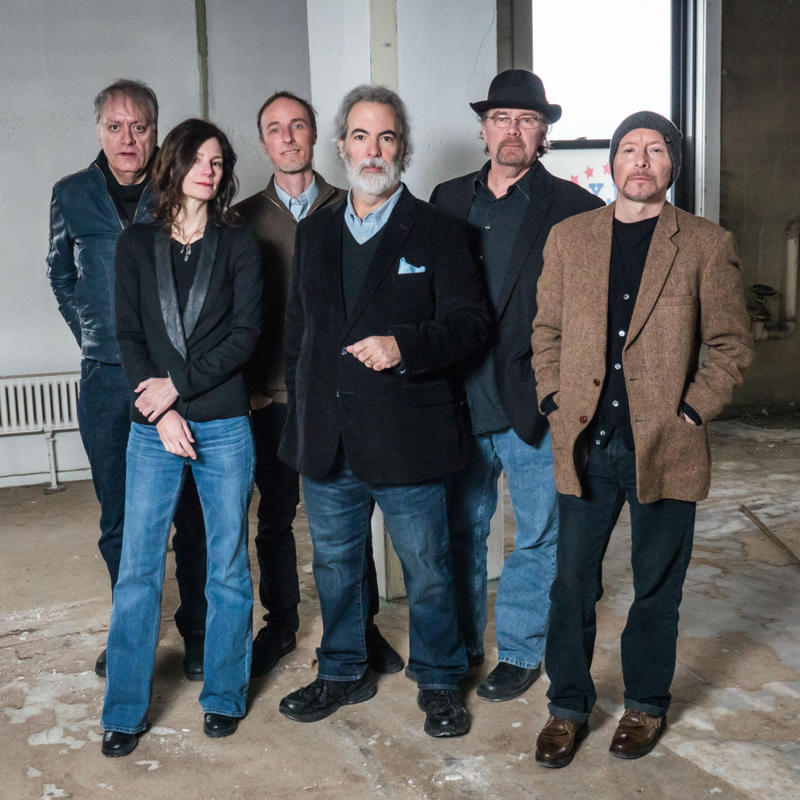 They play at The Kessler alongside local singer Emily Elbert. This month's 'til Midnight at Nasher Sculpture Center pairs Foxtrot Uniform, a Fort Worth blues rock band who've been making waves the past few years, with a screening of Bringing Up Baby, the classic film that was one of several memorable pairings of Cary Grant and Katherine Hepburn. Also expect a members-only beer tasting with 903 Brewers. 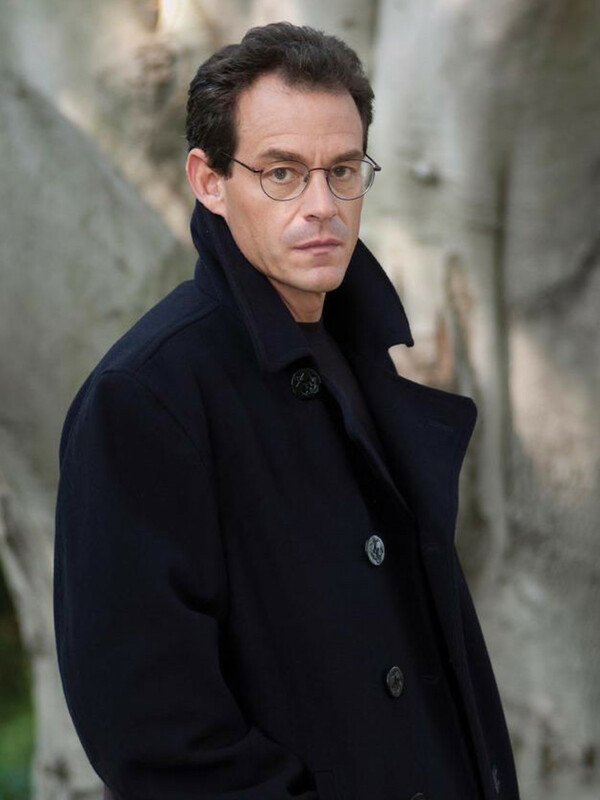 If you aren't hooked on the books of Daniel Silva, this event might be a good reason to get started. 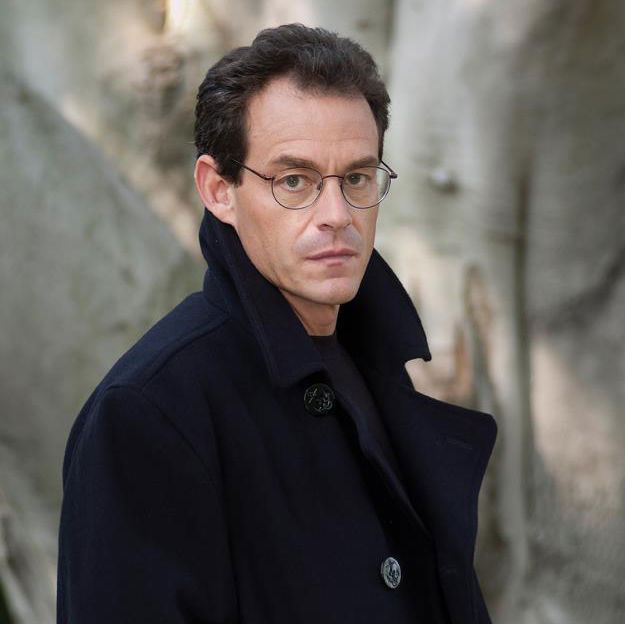 Best known for his series starring Gabriel Allon, an Israeli art restorer, spy and assassin — but not necessarily in that order — Silva appears at the Dallas Museum of Art to talk about and sign copies of his latest Allon book, The Heist. All tickets include a copy of the book. Sticklers will note that the actual date of the first moon landing was July 20, 1969, but celebrating the 45th anniversary of that historic date a day early still stands to be fun. This event at Frontiers of Flight Museum is actually about space exploration in general, with multiple exhibitors, activities and classes, along with giveaways for the first 200 kids. Although the title suggests otherwise, the real stars of Dancing with the Stars have become the professional dancers. Karina Smirnoff, Tony Dovolani, Cheryl Burke and 2014 DWTS Pro Winner Maksim Chmerkovskiy perform at Music Hall at Fair Park in this special event that also includes former cast members from So You Think You Can Dance and American Idol. The George W. Bush Presidential Center and a tribute to Oscar de la Renta, one of the biggest icons in fashion, don't seem to naturally go together. But this exhibit, on display through October 5, focuses on the memorable clothes de la Renta made for several first ladies, including Laura Bush, Hillary Clinton and Nancy Reagan, as well as Bush's two daughters. This theater festival at Bath House Cultural Center has been going on since last weekend, but because it continues through August 2, there are plenty of opportunities to enjoy what it has to offer. 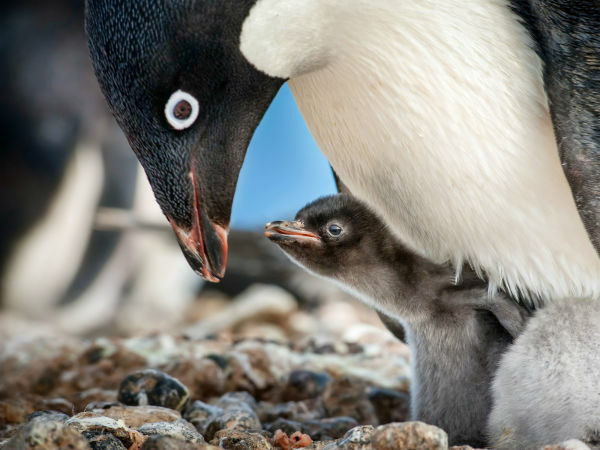 Each showing pairs together plays from different theater companies, a list that includes groups like Churchmouse Productions, Echo Theatre and WingSpan Theatre Company.